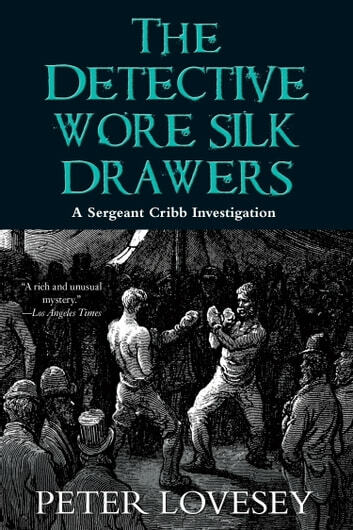 Pugilism, a brutal form of bare-knuckle boxing, is forbidden by law in late Victorian England, but Sergeant Cribb discovers evidence that it continues in secret, finding a corpse whose hands were “pickled” for fighting. 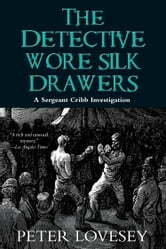 A young constable called Henry Jago is sent to infiltrate the gang, which he has to submit to a rigorous programme of purging, pickling and training. But Jago is endangered when more murders ensue and Cribb must intervene at a perfectly crucial time to prevent young Jago from being battered to death.